PLUSCO 004 Safety Solvent Spray is a USDA authorized organic safety solvent that contains naturally produced solvents formulated to remove dirt, grease, oil and grime from metallic and non-metallic surfaces. This safety solvent is safe on most plastics, leaves no residue and cleans quickly without harming working parts. 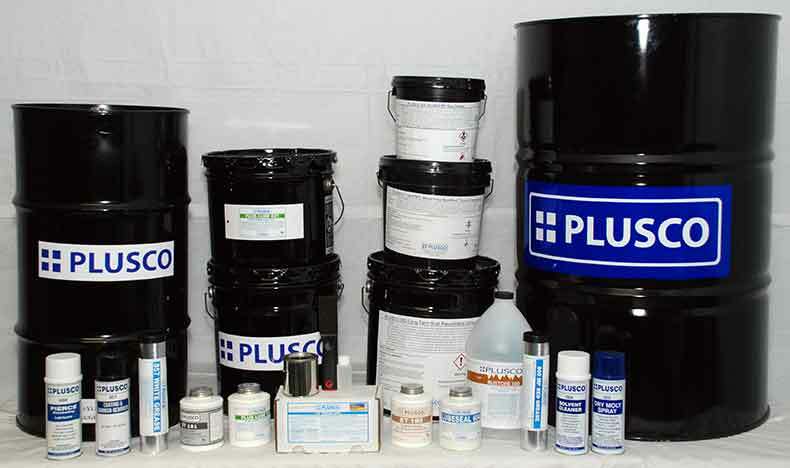 PLUSCO 004 Safety Solvent Spray Exhibits a 30,000 volt Dielectric strength. PLUSCO 004 Safety Solvent Spray may be used on running electric motors, electronic equipment, and heavy or light Armor equipments, ignition systems, generators, power tools and in many other applications. It is excellent for air conditioning, refrigeration and all types of mechanical equipment.